While regular vacuuming is important, the best vacuum cleaner in the world can't pick up every speck of dust and dirt. 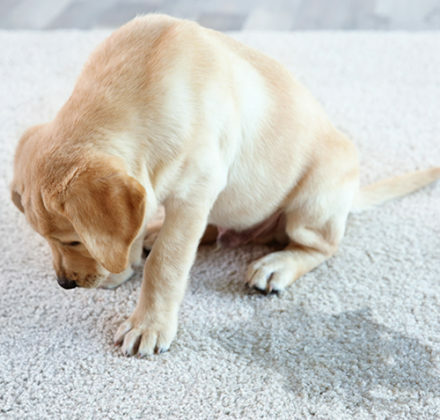 Even the cleanest homes get plenty of dirt and bacteria ground into the carpet fibers – and if you have small children or pets, you know how quickly your carpets can get dirty. 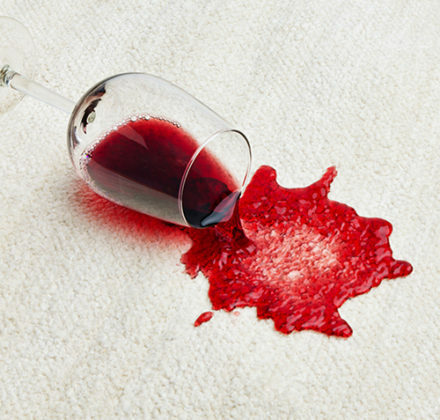 Regularly scheduled professional cleaning is really the only way to keep carpets fresh and looking nice, and if your carpet is under warranty, it might even be required by the manufacturer. 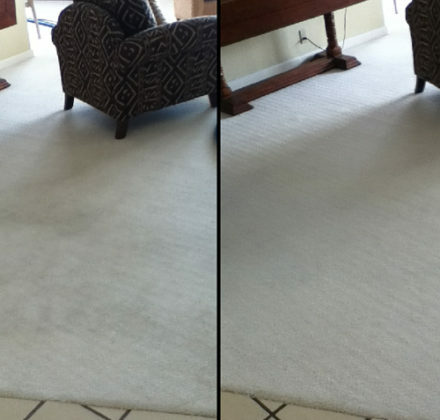 You may have tried steam cleaning the carpets yourself, but only a professional machine can lift the dirt from deep in the carpet fibers. 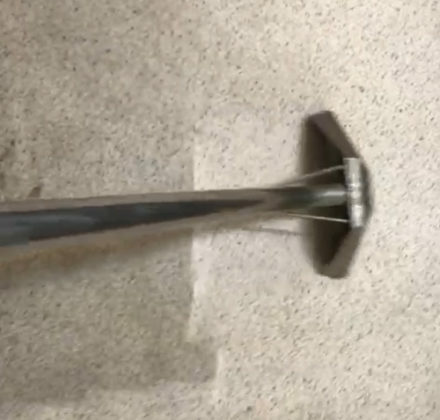 DIY steam cleaners also aren't as effective at extracting the water, which could potentially lead to mold growth under the carpeting. 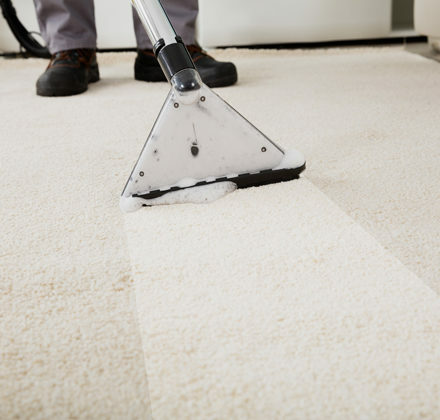 The professional carpet cleaners at Titan Restoration have the equipment and knowledge to deep clean any type of carpet. After we've cleaned your carpets, you'll find that your home looks brighter, the air quality is better, and your carpets will last longer. We recommend having your carpets cleaned at least once a year to keep them in the best condition possible; in homes with pets, smokers or heavy traffic, more frequent cleanings may be needed. 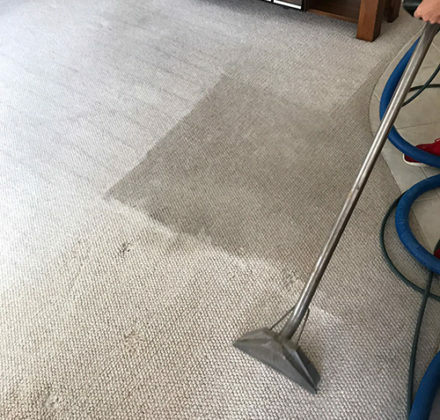 Contact Titan Restoration at 954-280-6950 or submit your cleaning appointment request online to schedule your professional carpet cleaning today.